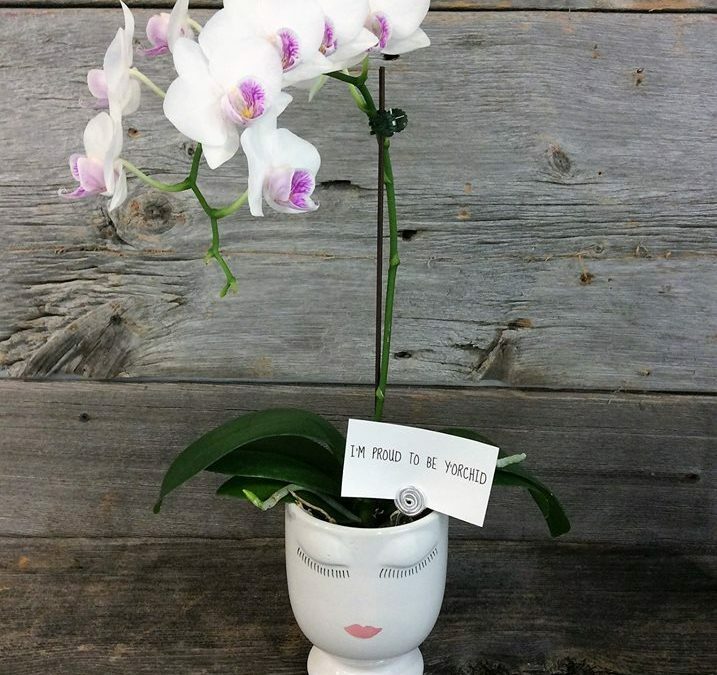 I’m Proud To Be Y’orchid! Mom No.1 wish for Mother’s Day! 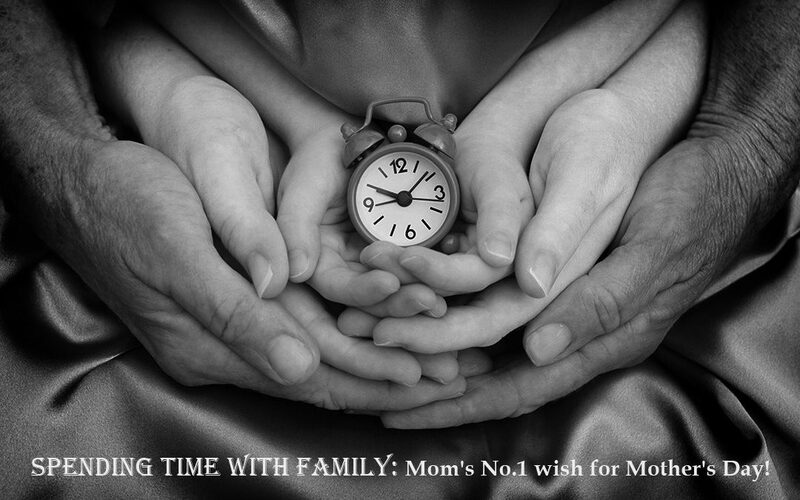 Spending time with family: Mom’s No.1 wish for Mother’s Day! 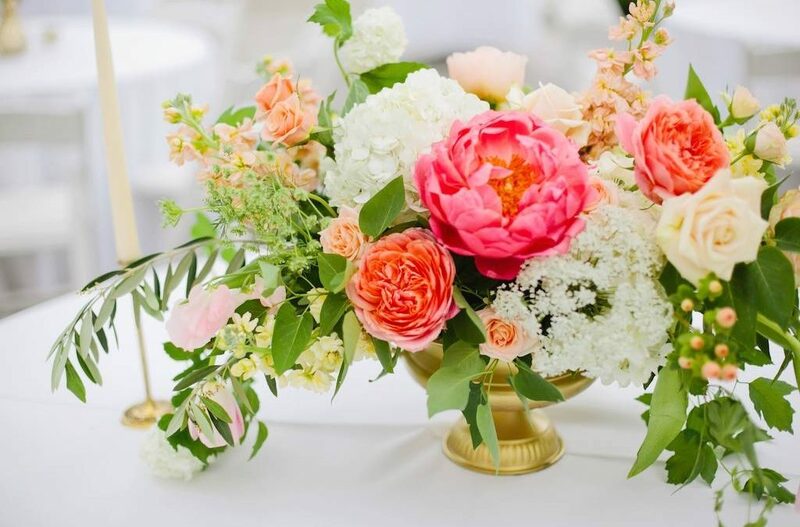 Based on the Mediabrands survey 6 in 10 moms said what they want most on their day is to spend time with their immediate family (47%) or extended family (12%). 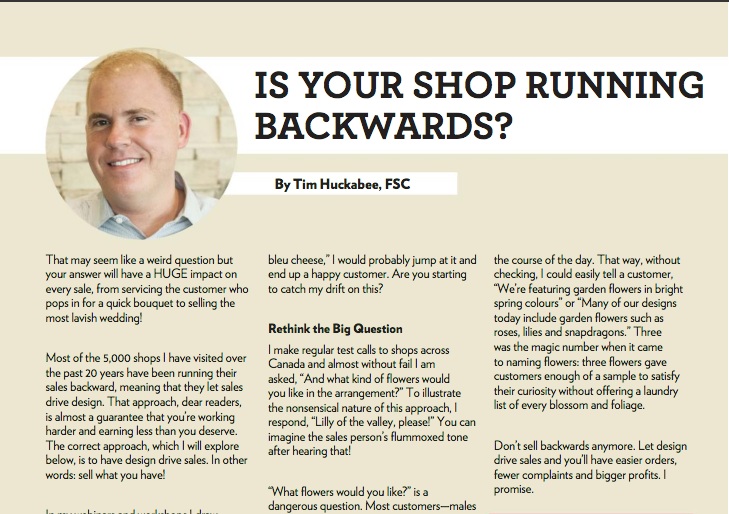 Is Your Shop Running Backwards?